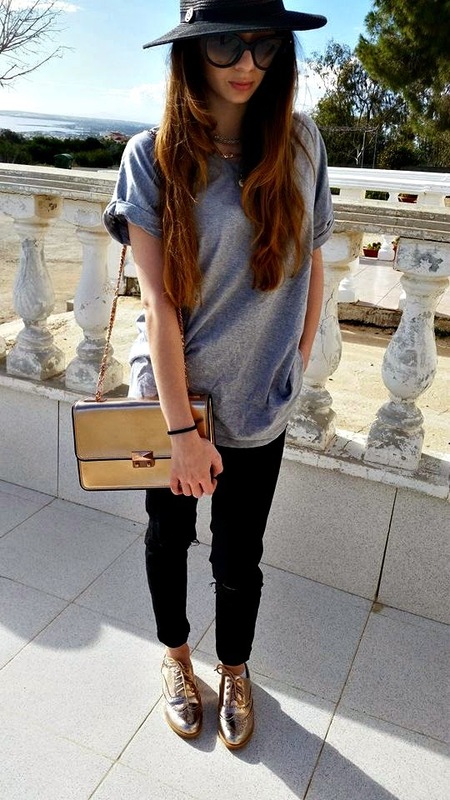 I didn't do anything special today, I only went to my home town and did a little make-up shopping. 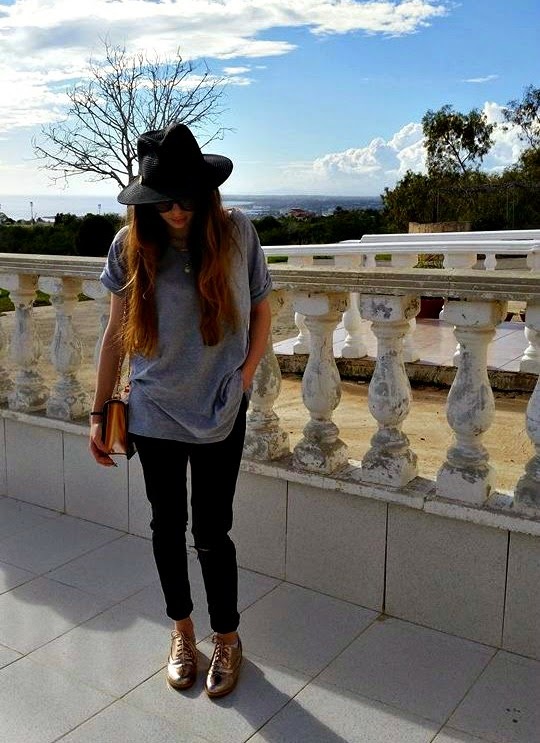 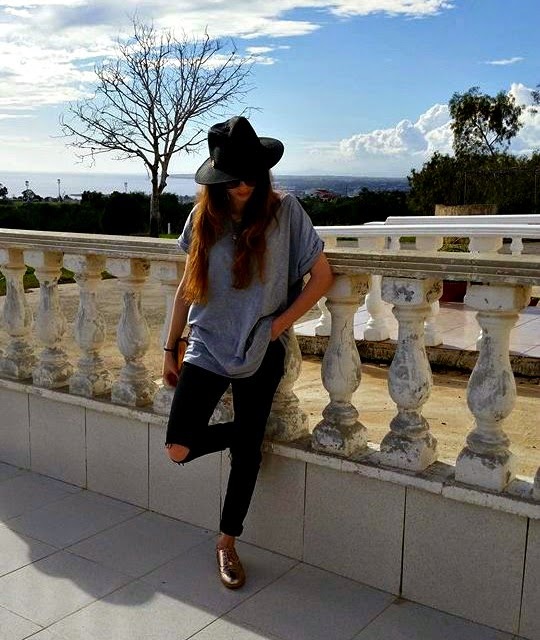 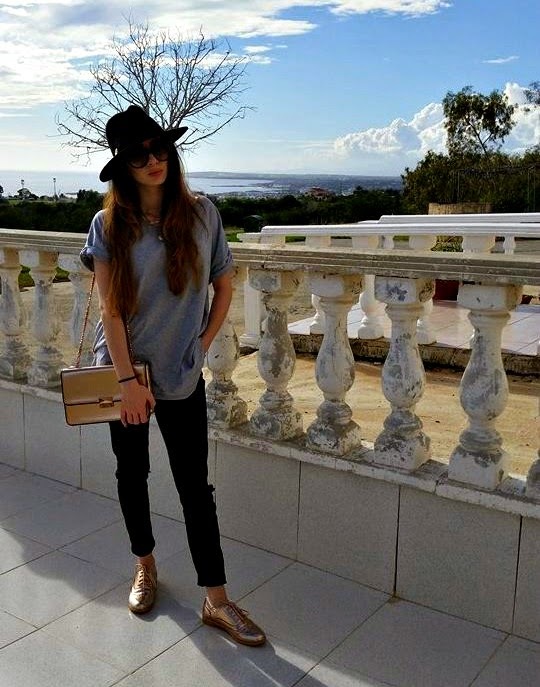 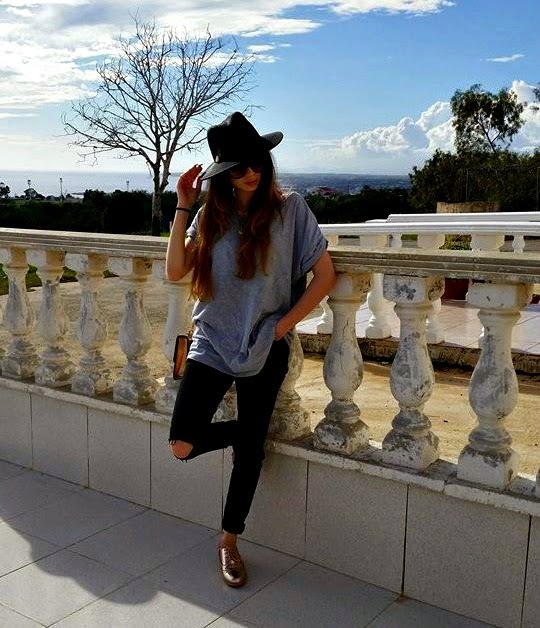 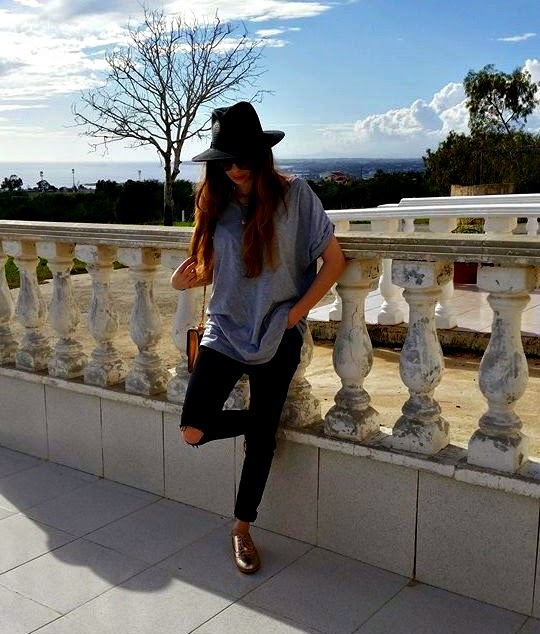 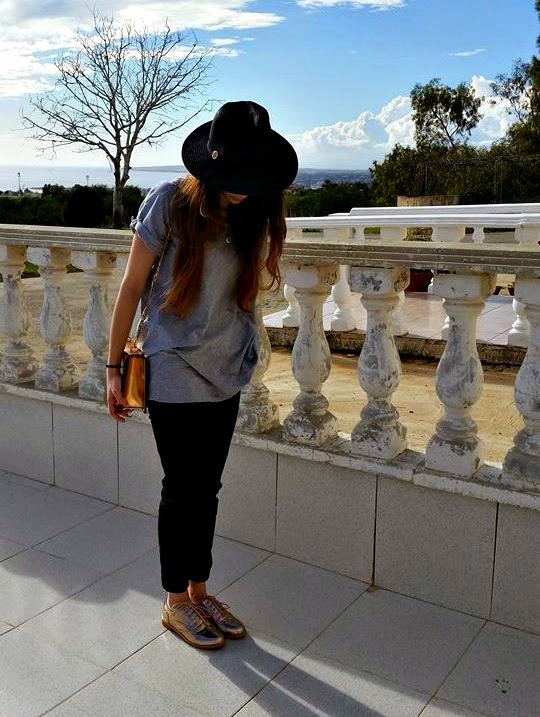 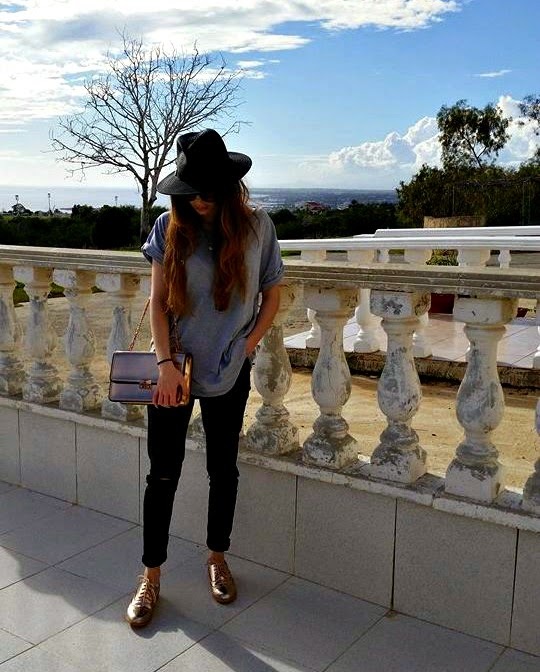 I'm wearing grey top from Primark/ black jeans from Topshop/ hat from River Island/ brogues from Simmi/ bag from Charles and Keith/ sunglasses from Prada. 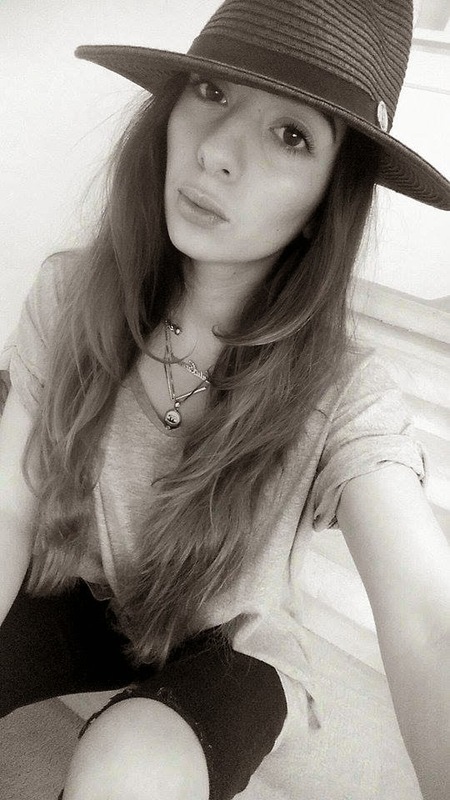 Also I've started layering my accessories and I love it!